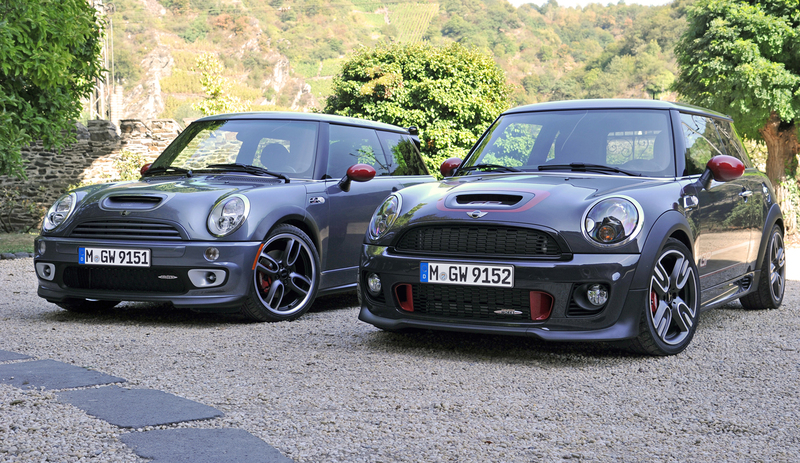 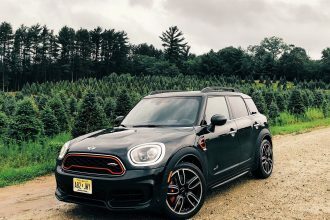 The MINI family has gotten complicated. 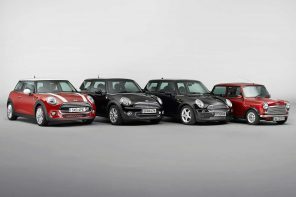 From one model to five in just a few years is just the start. 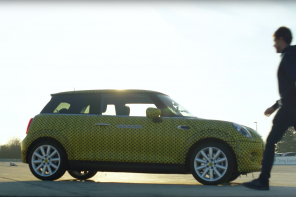 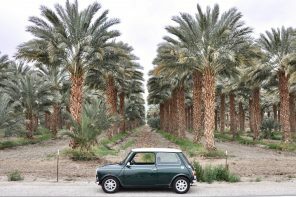 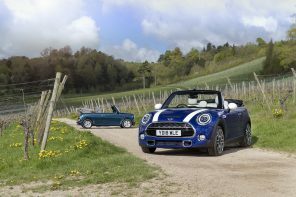 With a few years more MINI will have 9-10 models on dealer lots. 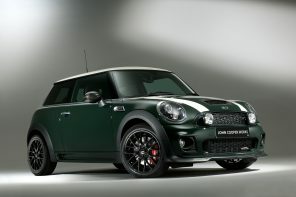 The idea is to expand the potential customer base while staying true to the MINI aesthetic and ideals. 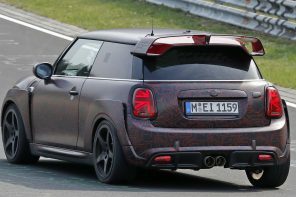 So with that, let’s take a look at the full list what we expect (based on several inside sources) from MINI in the years ahead. 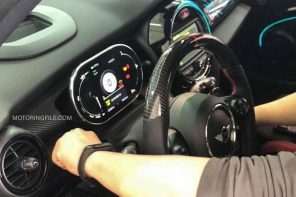 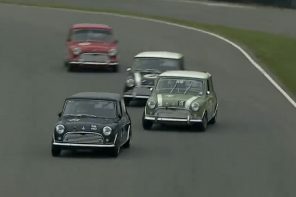 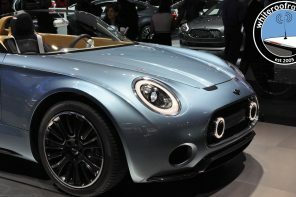 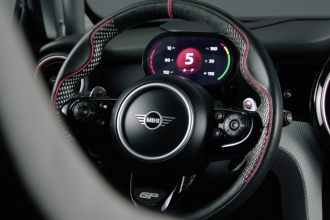 Interestingly sources are telling us that, if the new Coupe and Roadster are successful, MINI many merge them into one with a new unique sports car that wouldn’t use use a Current (or future) MINI but use a bespoke body. 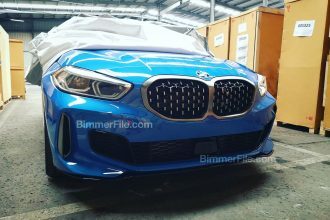 So why the change and all the new models? 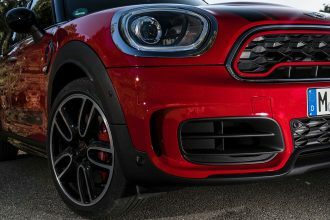 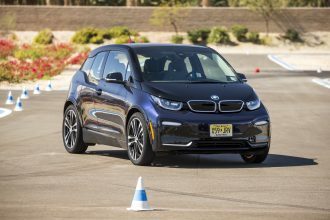 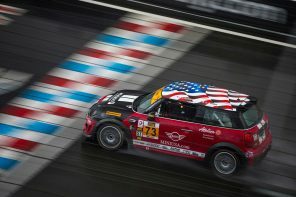 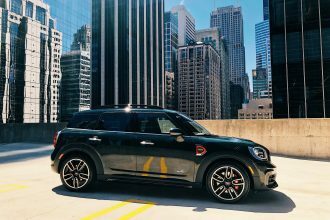 BMW’s strategy with the new front wheel drive platform is to leverage it’s front wheel drive MINI production and create compelling city products for the BMW brand. 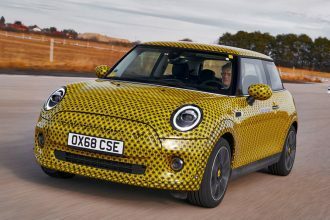 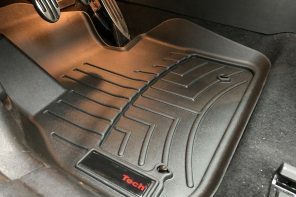 This platform (know as the UKL1) is a modular architecture that will underpin a series of new Premium city models both to wear MINI and for the first time BMW badges. 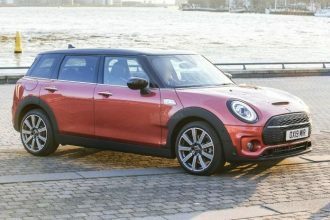 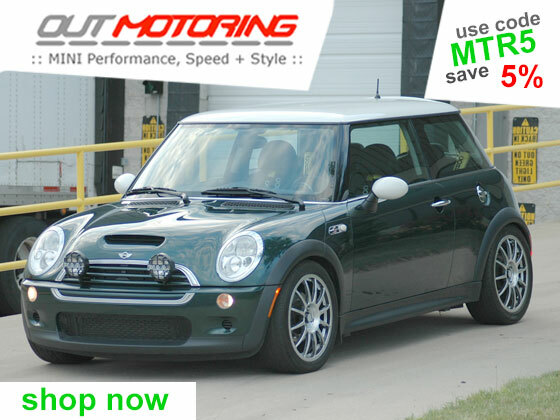 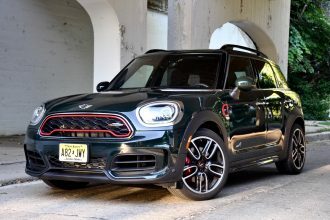 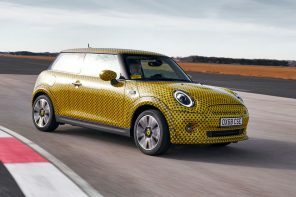 The new strategy and the sharing of both N20 and N37 engine families will allow BMW to increase it’s profitability in the long run for this segment, something which could not be achieved with MINI alone. 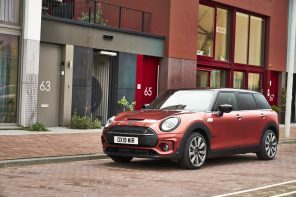 With combined MINI/BMW UKL sales BMW are expecting production and sales output to surpass both the 1 and 3 Series 3er by 2020. 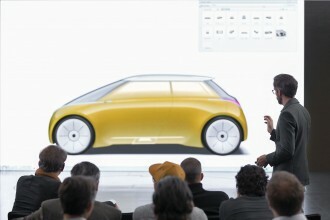 Sustainable Powertrains have not been forgotten either with the new platform. 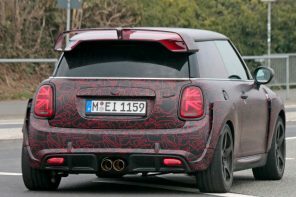 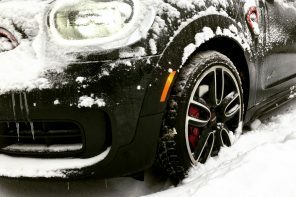 As well as the option of all-wheel-drive which could be spread throughout other MINI’s including the next generation MINI hatch (F56). 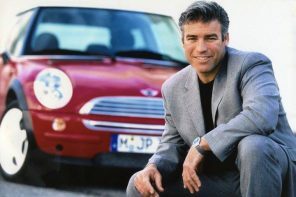 This report is brought to you via several sources – some of them public and some of them not. 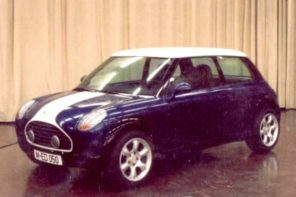 The most influential however, Herr26, is an avid commenter on MF and BF and is a well known insider at BMW. 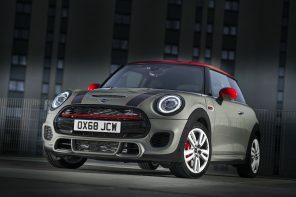 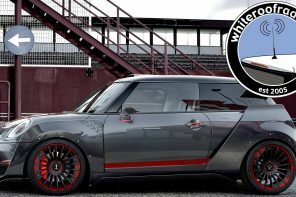 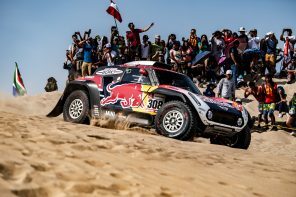 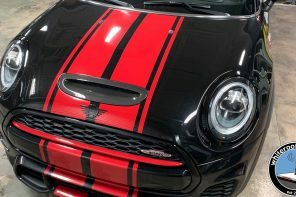 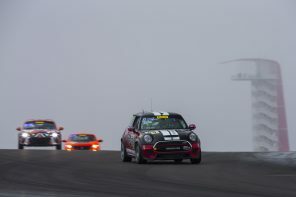 Previous articleIs The Future of JCW Spelled “N20”?